Last week we talked about the value of having a bag of cash in a down-market, using Circle as an example. This week, the news broke of Coinbase raising $300 million from Tiger Global (which had also invested in roboadvisor Wealthfront, among others). Circle and Coinbase earlier joined efforts to popularize their stablecoin USDC, their version of crypto cash pegged to the US dollar, which has reportedly had over $125 million in circulation since September. 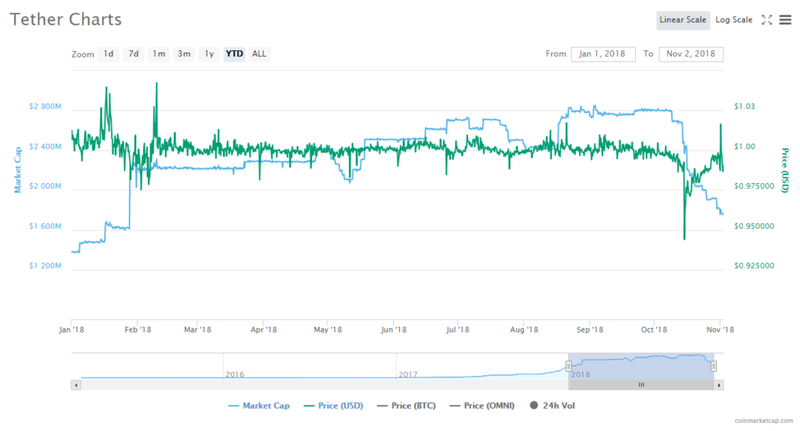 Meanwhile, USDT (Tether) associated with Bitfinex has been seeing outflows and general anxiety about whether the currency is a fraud -- with the total market cap falling by over $1 billion. Tether just released a statement from a Bahamas based bank that claims the firm has $1.8 billion in portfolio cash value; however, this statement was not signed by a named officer and disclaimed all liability. So at the very least, we can say that Coinbase+Circle seem to be forming a more credible stablecoin alternative than Bitfinex+Tether in the short term. But what should we think about the usefulness of stablecoins in the first place? The core thesis is that BTC has not been used as a currency because of its volatility, and therefore merchants and individuals would not rely on it as a unit of account or medium of exchange. This premise is not entirely true -- volatility is only partially explanatory of why BTC is not being used by consumers. In our view, the main barrier is not volatility but ease of use and form factor. It's just too hard to figure out how to actually pay with BTC or any other digital currency for real (i.e., non digital) goods and services. 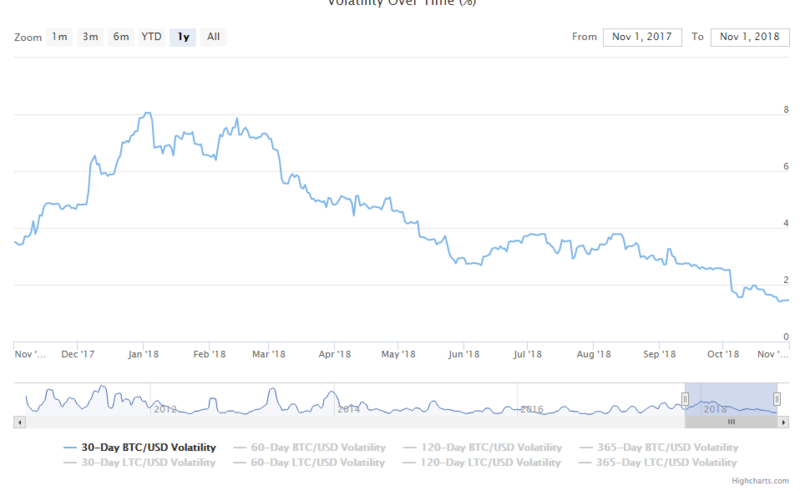 Second, volatility in Bitcoin has actually subsided over the last 6 months -- that's not enough for long term company planning, but if it were the problem in commerce, then we would have seen a spike in economic activity correlating to this volatility damper. Any floating currency needs to be collateralized, whether or not it is printing money algorithmically or has bots arbitraging itself against exchanges. Otherwise you cannot fund redemptions (and if you can't fund redemptions, then you are just printing specious moneys). Holding the peg to your desired currency basket, whether USD, yuan or Euro, requires being able to defend the currency with capital reserves. Any private capital reserve can be broken by a larger private capital reserve -- or even by a government actor. Consider Soros and the Bank of England. As a result, these coins are fragile and ripe honeypots for attack and manipulation. In the case where the reserve becomes so large as to be unbreakable, and where the currency is meaningfully used as a medium of exchange, it becomes a threat to the world's actual reserve currency, the USD. The US sovereign is unlikely to allow private parties to issue and own a digital dollar at scale -- though the Treasury may be catalyzed to mint digital dollars as a result. Here's what we think will work -- private company networks that ride the blockchain rails with the equivalent of a Cash Sweep account or a Money Market Fund. Imagine opening up a Schwab brokerage account. Your free cash in a portfolio -- let's say 1.5% -- would get invested into a cash sweep vehicle, which could be a money market fund, or a trust company cash account, or something similar. For a crypto financial company, you are unlikely to want to hold a financial license for traditional banking or investment services. But you still need to manage the cash somehow. So efforts like UBS settlement coin, or any of the exchange-backed stablecoin projects, could fill in the gap of moving USD around within a limited size network in order to reduce friction between going in and out of fiat. If the network gets so big as to include the entire economy, then it again pops up on the Treasury's radar. 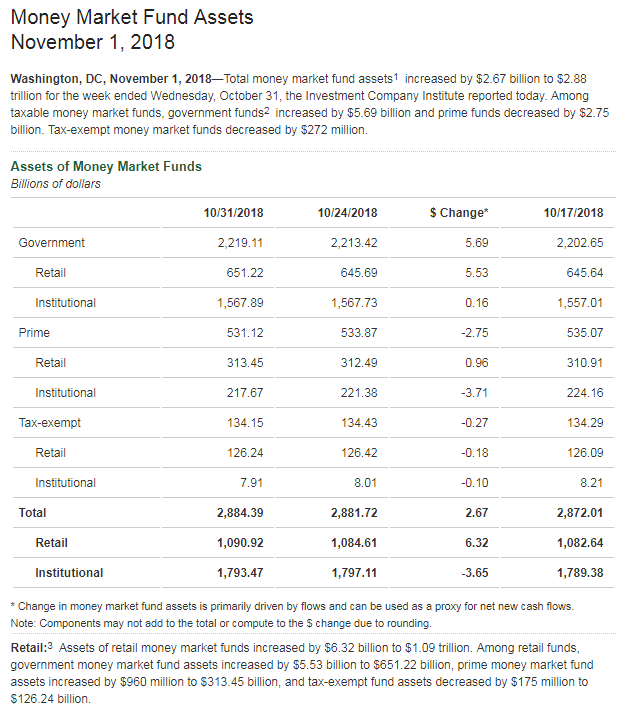 That's not to say it's a dead end -- MMF assets were nearly $1 trillion for retail and $1.8 trillion for institutional investors. And banks print money by issuing credit all the time, levering up the economy many times over, they are just heavily regulated to do so.